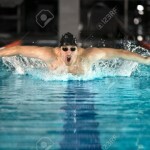 Would you like to be proficient in your swim stroke, better your time for a triathlon or work on lap swimming? This class will provide stroke development with correction, with the assistance of our Gators Swim Team Head Coach. The class is for 45-minutes twice a week. 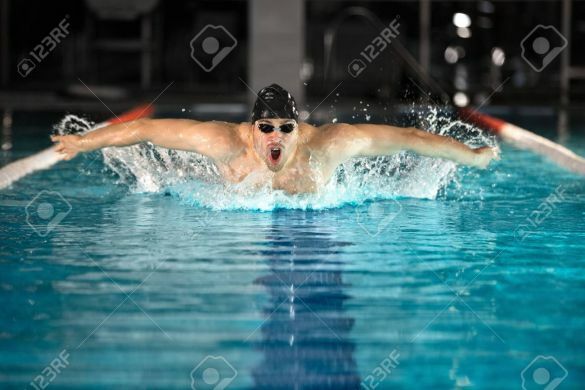 The swimmer needs to be able to swim 25 yds without stopping with rotary breathing. We will have minimum three participants and the maximum will be six swimmers. Minimum age must be 18.